What are traceability links? Actually, these let you track the life cycle of software requirements in both forward and back directions – from conception to implementation. So, traceability is defined as one of the characteristics of a perfect requirements specification document. To implement traceability in practical way, each requirement must have consistent and distinctive label for you be able to refer to it explicitly across the life of your project. You should write requirements in a very detailed manner, avoiding using big paragraphs, which contain many separate functional requirements that leads to a dispersion of code and design. The figure below represents 4 traceability link types. 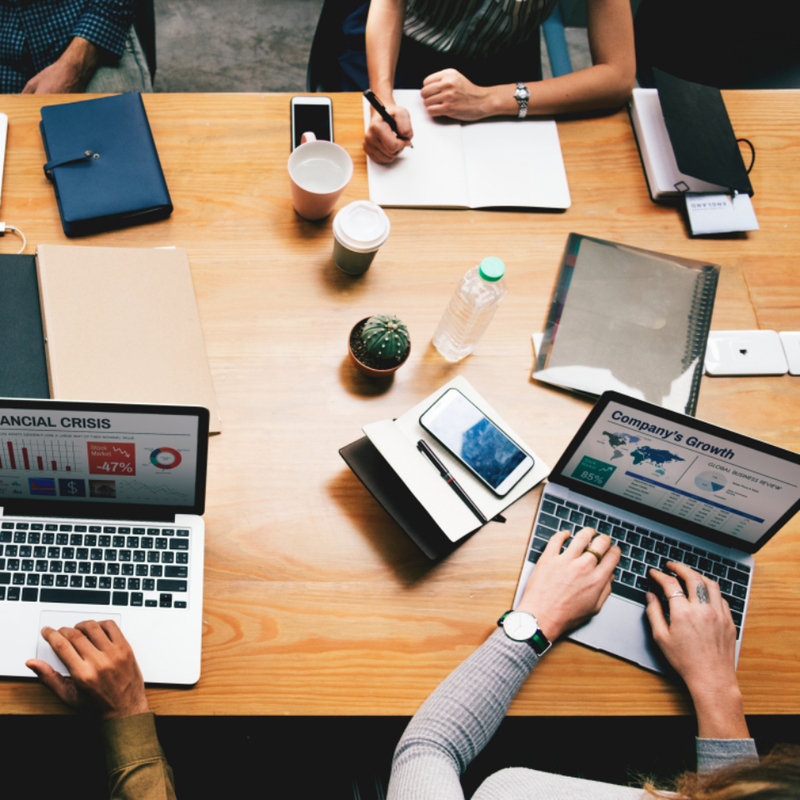 Consumer needs are tracked forward to requirements, therefore you can determine which one requirement will be influenced if these needs undergo changes during or after development. All the more so, this also makes you confident that all established customers’ needs have been addressed by requirements. And, on the contrary, you can trace backwards from requirements to the client’s needs to determine how each requirement was originated. If you represent requirements as use cases then the upper half of the figure will show how functional requirements are traced towards use cases. Looking for the best providers of technical writing service? Want to have correct, coherent and effective content for project documentation? Hire reputed technical writers from Ukraine, living in city Cherkassy, and they will facilitate the transfer of information between you and the target audience. Take the lucky chance to deal with professionals. 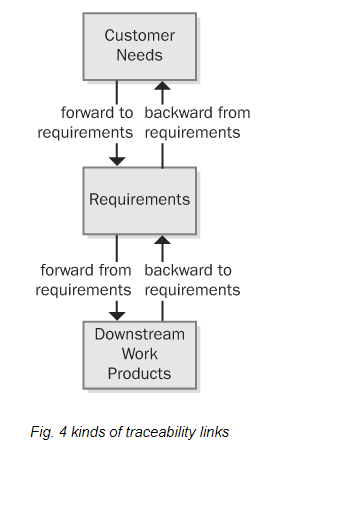 Take a look at the bottom half of the Fig., to see that as requirements forward in downstream deliverables in the production process, you can track in the direction of the requirements, identifying where product elements and separate requirements are linked between each other. This type of link ensures that you have met every requirement, since you know which component is addressed by each requirement. The fourth type of link controls individual elements of the product towards the requirements for you to know why each element appears. Most applications have code that does not directly relevant to user requirements, however, you should be aware of why every line of code is written.